TechPro Security Products specializes in providing Marina Security Camera Installation. Our surveillance professionals will engineer the ideal security resolution that will protect your docks, boats, and facilities around the clock. We have been at the same location for the last 10 years serving all of South Florida with security camera installation services. Choosing the proper security contractor to install your security products is critical to know that it will be done on time and the right way. Pleasing our clientele with our installation service and security products is our ultimate goal. TechPro Security Products has been serving Marinas all over South Florida for ten years from the same location. Security Camera Installation from for boat storage facilities, docks, retail, new boat sales and anywhere you desire. 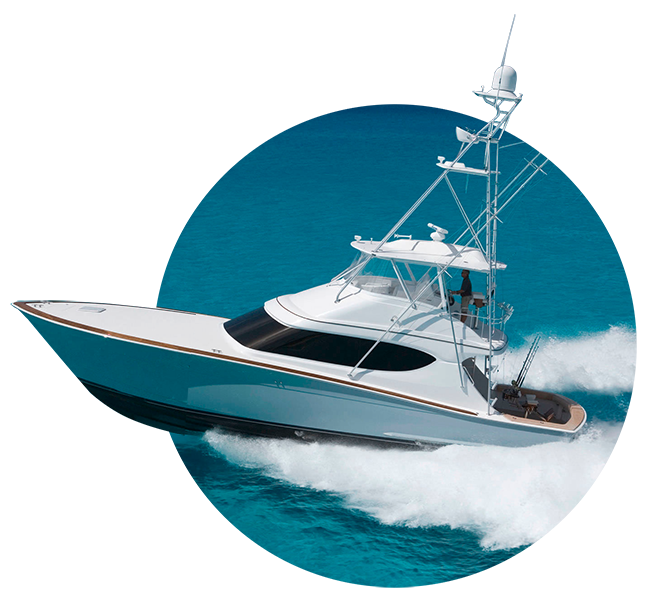 TechPro Security Products designs surveillance systems and installs marina security cameras that are built to withstand the harsh rigors of the marine environment. We design and manufacturer all of our security products giving your the lowest prices possible for your surveillance system. We squarely stand behind our security products and installation services. All of our products are backed by our home team staff with support for the life of your security products. State of the art marina security cameras and modern surveillance procedures are joined with outstanding security camera installation service. TechPro Security Products offers comprehensive surveillance coverage at the most affordable price. Marina Security Cameras can be monitored remotely, onsite or by anyone who is granted access by you. This allows your marina members, customers, and guests to relax easier knowing they are being protected. We now include many other surveillance related options for our clientele. Remote Video Monitoring and access control can add additional levels of security for your marina. Find out more about Marina Security Cameras today! Marinas are known to have many valuable assets and thieves constantly prey upon the open access environment. Watching everything at a Marina around the clock is next to impossible with the high traffic large facilities. TechPro Security Products has the ability to setup your marina security cameras so you can monitor every inch of your property – front, back, side and even the crows nest with an eagle eye aerial view. We can employ a variety of marina security camera techniques that permits remote viewing, live monitoring with security notifications. Security alerts can be triggered for a myriad of options from the slightest motion to lowest sound levels. For boat owners and marina members, security surveillance is a top priority to consider when renewing a membership or investing in a new marina. TechPro Security Products quick ascension in the security camera installation field is easily attributed to hard work and great security products. Complete client satisfaction is the hallmark of our security camera installation services. We have worked exceptionally hard to become the leading marina security cameras installation company.